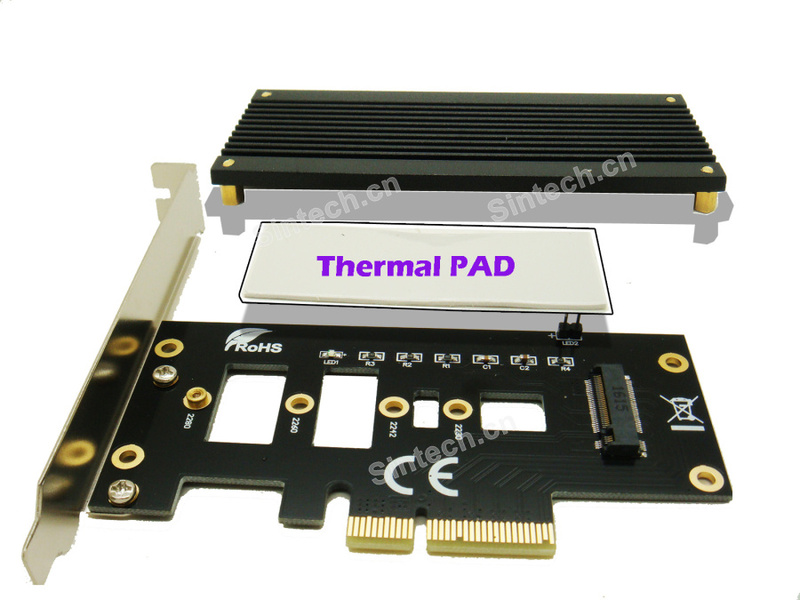 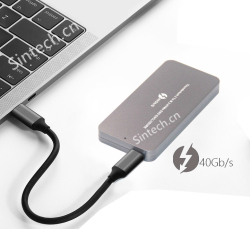 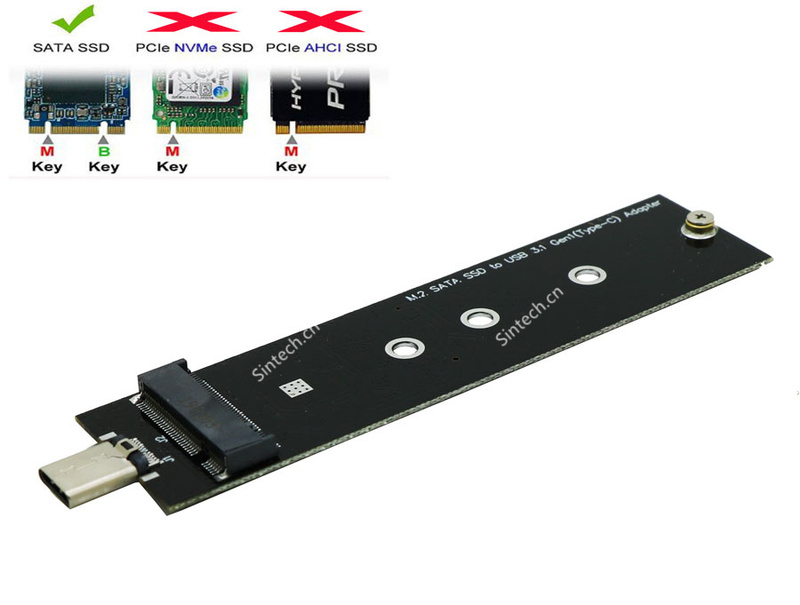 Allows user to use standard PCIE base M.2 SSD to PCIe x4 in the Desktop or Laptop. 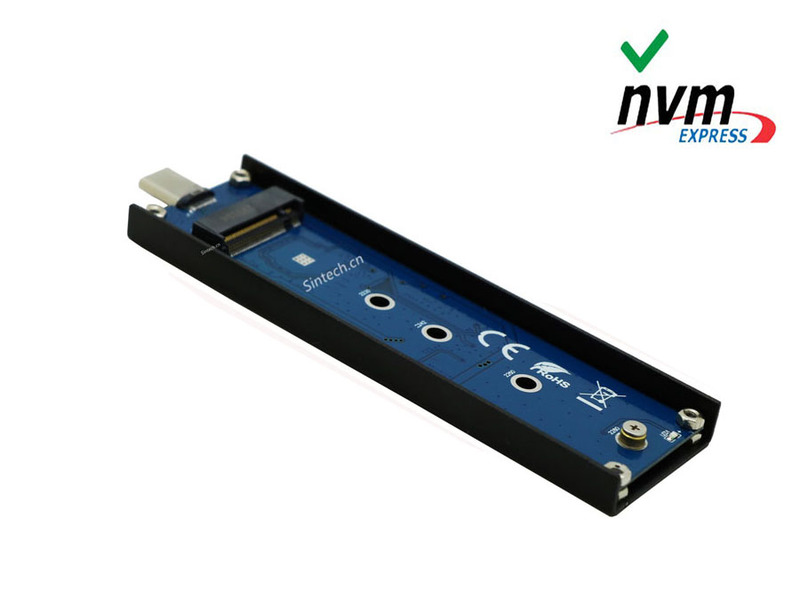 not require any software drivers. 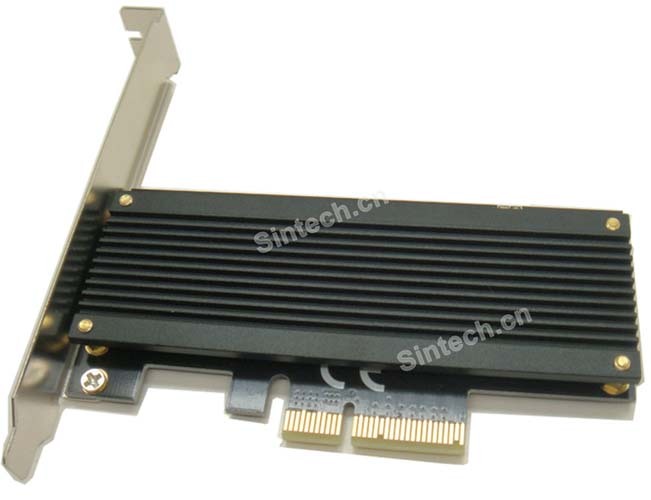 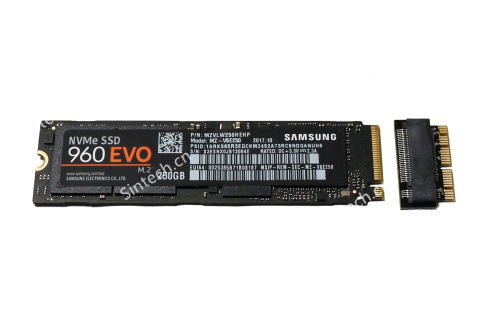 M.2 SSD to PCIe X4 adapter.